Sometimes I think the almighty beer gods, that craft beer was not a ‘thing’ when I was in college from 1986 to 1990. So, my hat is off to all University of Missouri students, who are of age and enjoy a brew or two while studying. Because with a brewery like Bur Oak in town, I’m not sure what my future would have looked like. 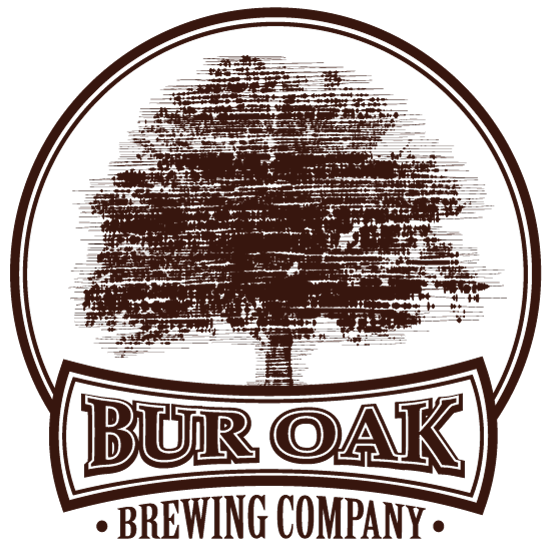 Bur Oak, opened in late May 2014 and became Columbia staple, as well as a frequent guest at many St. Louis beer festival events. 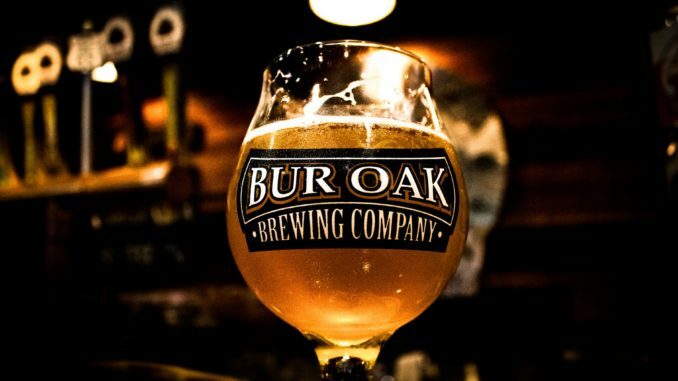 Bur Oak Brewing’s business continues to grow their footprint, which now reaches into five states currently, serving Missouri, Illinois, Iowa, Kansas & Wisconsin. Now, as the brewery enters 2019, and prepares for its 5th anniversary, I reached out to owner Craig Stichter to find out more about what’s in store in the New Year of Beer. Early in January, we plan to offer MoMo (aka Missouri Monster) which will be a 9-10% Belgian-style ale with Belgian candy sugar and brewed with oats to give it additional body. Dare we say oatmeal raisin cookie (without the cinnamon). Weighing in at nearly 10%, its a beast to fear. Later in January, we plan to release our second beer of the Hoppen-Daz series, called Hoppen-Daz Mochacinno. This is a coffee chocolate milkshake porter (nope, we haven’t heard of that either). We partnered up again with our friends at Lakota Coffee here in Columbia. Lakota roasted their Ethiopian beans for this brew with a coarse grind. The chocolate comes from Cholaka (liquid cocoa). Of course, adding dubious amounts of lactose to aid the “milkshake” mouthfeel. Please follow our social channels for information on this release. We anticipate 3-4 new releases in 2019. Most of these new releases will be a continuation of the Hoppen-Daz series. We continue to keep our options open. We will be releasing Hoppen-Daz Mochaccino which is a collaboration with Lakota Coffee releasing in late January. 2019 is an exciting time for Missouri beer. Many of the Missouri breweries have been at this craft long enough now, that pushing the envelope for new styles is becoming a reality. We’re are super stoked about new packaging designs as well as the new (and old favorites) beers coming our way. Brewery Night Live (BNL) is a fun event that we host. Oour goal with BNL is to host a guest brewery, buy their beer and share our taps, and have a party. We have a couple of live bands from the local AND regional market for entertainment. We also have at least 2 food vendors to bring out their culinary creations to satisfy hunger. Bur Oak Brewing will also be hosting a couple of bike rides that will have the brewery as the destination point for the rides. We continue to host events for charitable organizations to further their dollars in fundraising. Columbia Microthon will be on April 20th (10-4) will be happening for those interested in comic book themes.